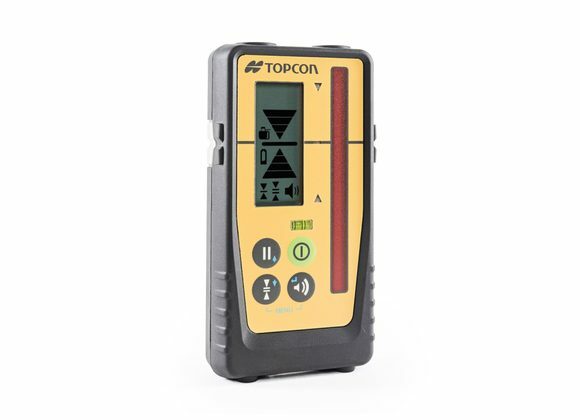 The LS-100D is the newest addition to the Topcon range. 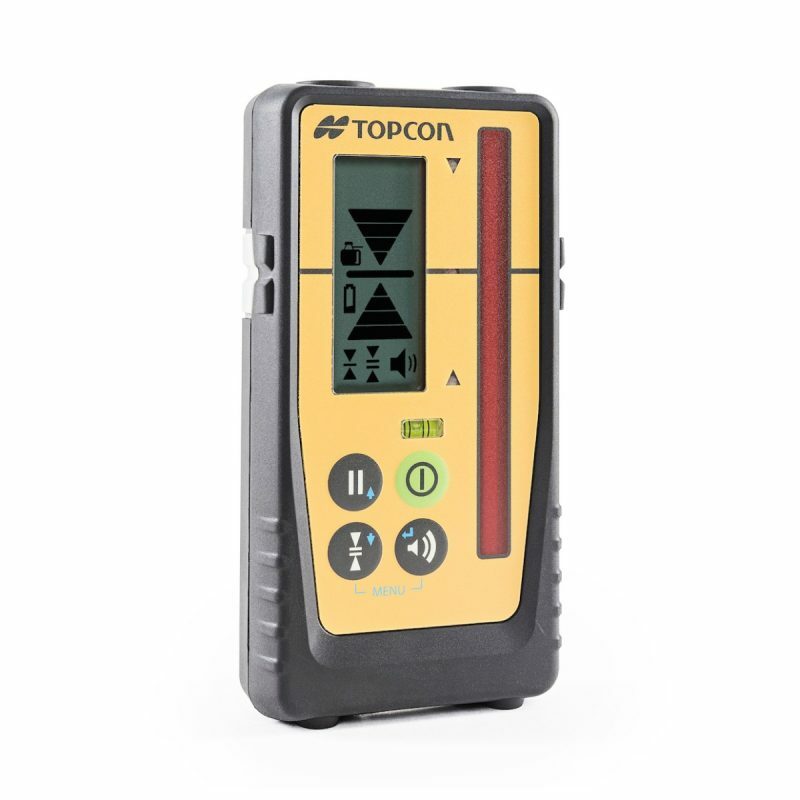 The laser receiver is designed to make elevation and vertical alignment control faster and easier for all applications with a digital readout of millimetres to grade. The LS-100D is a precise sensor that can meet the demands of even the toughest job.